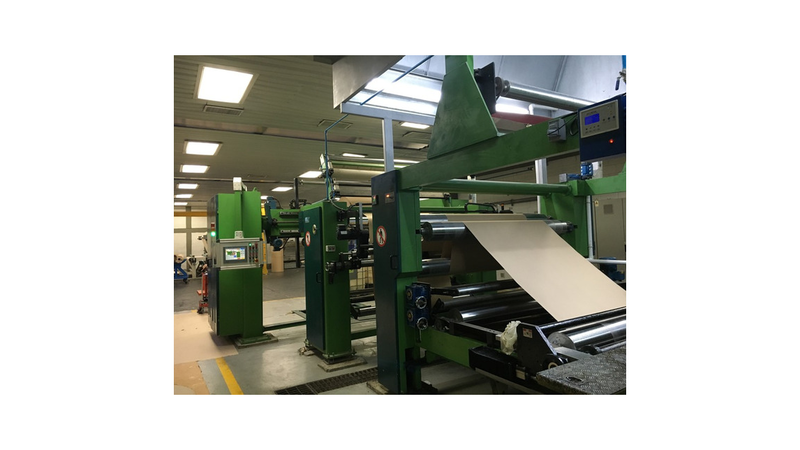 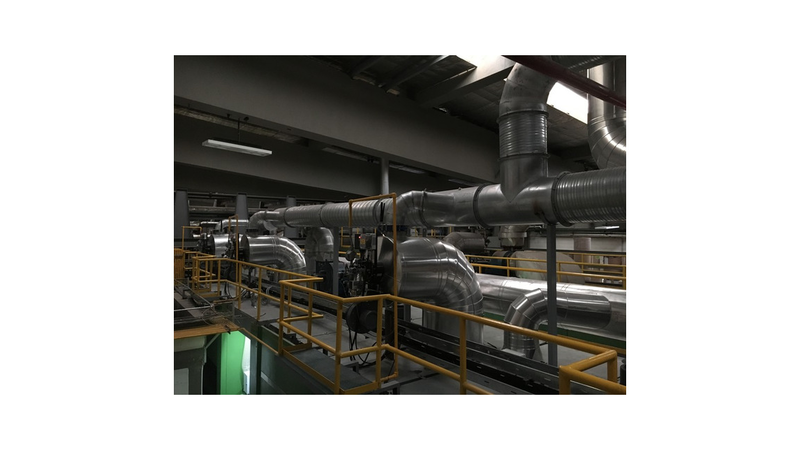 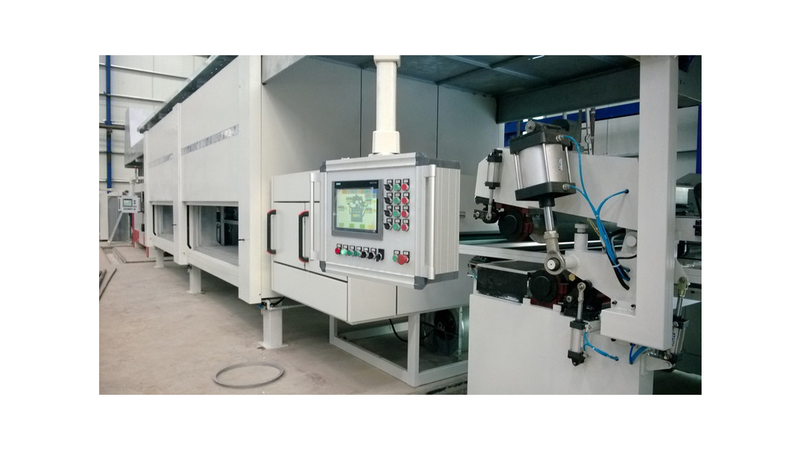 Impregnation lines for decorative and Kraft paper for the lamination industry (HPL, CPL, LPL) designed with Italian technology, working with high efficiency and low running costs. 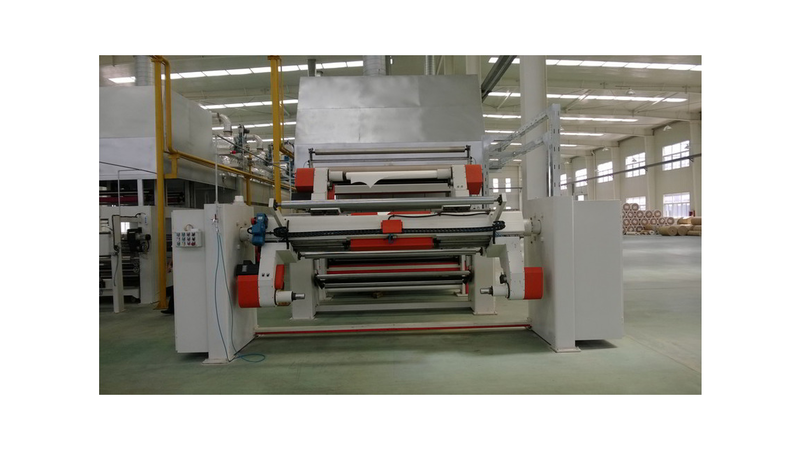 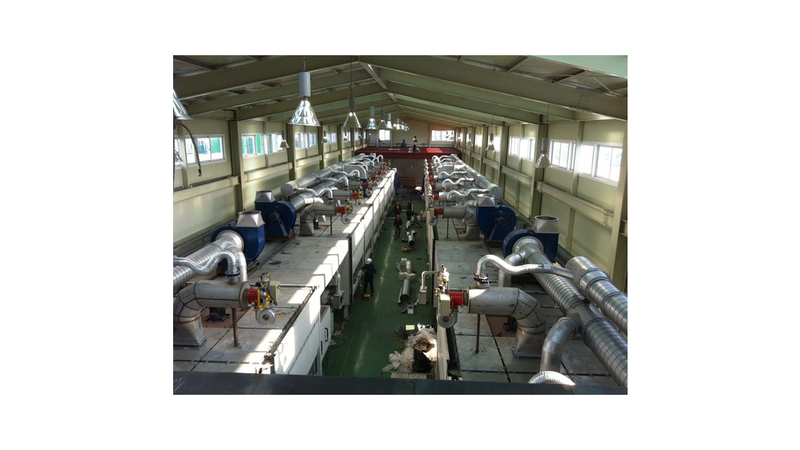 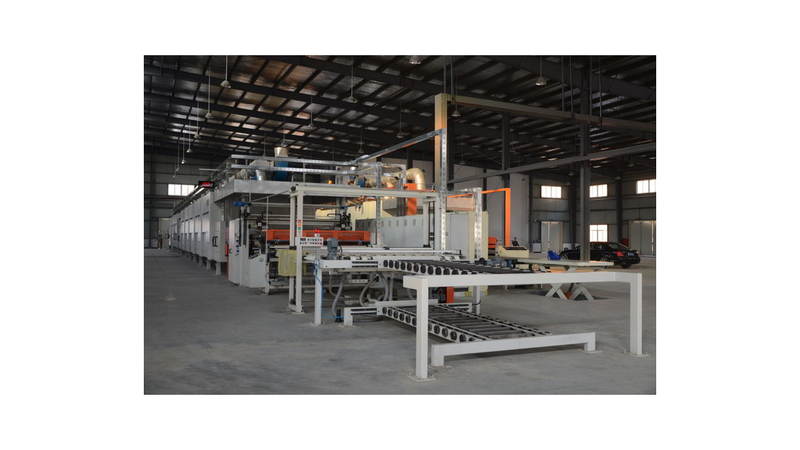 We are a leader manufactuer of impregnation lines both in Chinese and in International market, with a wide number of lines working in many Countries. 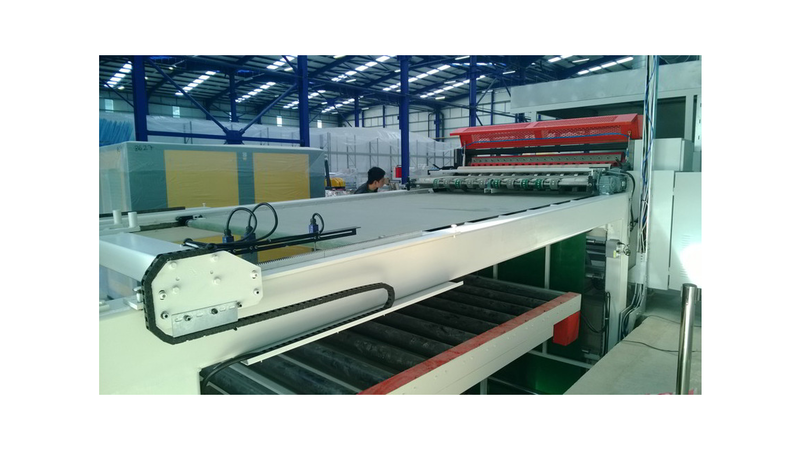 Our best reference is the satisfaction of our customers allover the world!